13 June 2018. See us on Stand 7. 9-13 April 2018. 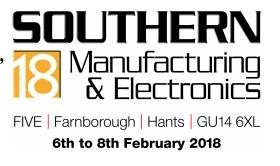 See us on our main stand H6-175 and in the MMMMA Village on stand H6-175. See us on stand K250.